She started to carve out her career in the music industry at the tender age of 14 with her first session with 80’s soul singer Ruby Turner. 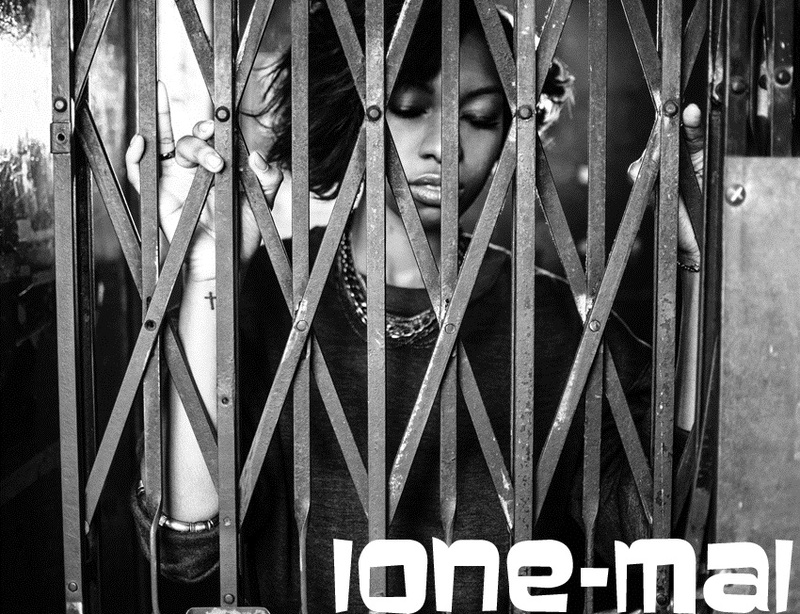 Ione-Mai went on to sing with the GORILLAZ, tour Europe and the US with folk singer Adam Green, tour the UK with Errol Brown of Hot Chocolate and featured on various gospel and jazz albums. After developing her songwriting skills and studying Musical Theatre at New York Film Academy Ione-Mai began to focus solely on her debut E.P. “Fighting Fear” all songs were penned and co-produced by Ione-Mai drawing on her eclectic influences acoustic, soul, electronic and classical music. Ione-Mai is continually writing new material and Sights everyone from Mariah Carey to Kiera Sheard as inspiration. Fighting fear was released on the 6th of May 2013 and is available for download via soundcloud, Ione-Mai intends to make her mark in the industry as a British singer songwriter. Ione-Mai has recently been added to the BBC introducing family that supports local unsigned talent where she is dubbed as one to watch, having performed live at their night of music at The Ruby Lounge Manchester to a great reception. Next Ione-Mai will be supporting various acts in The UK, gigging around the country, preparing a E.P launch and continually making new music. 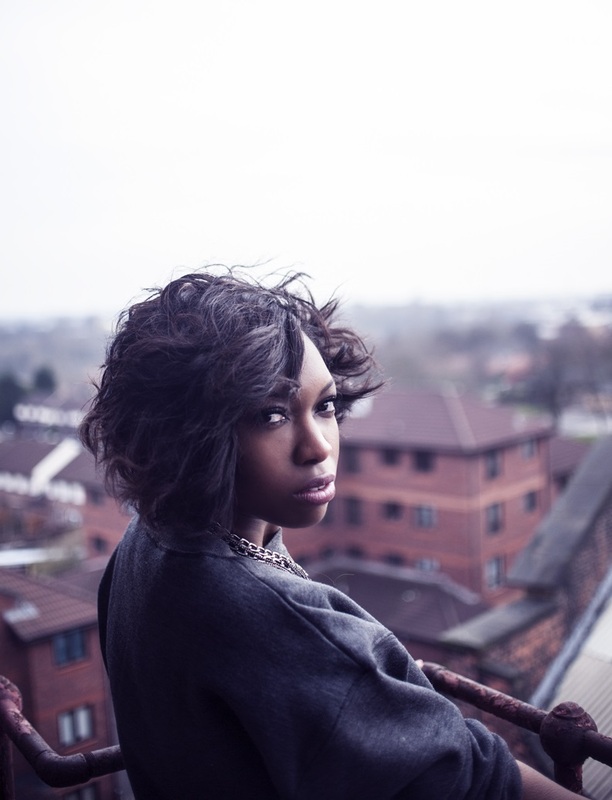 Building on the success of her first E.P ‘Fighting Fear’ which Ione-Mai now describes more as a demo, she is set to release her new single ‘Back in the day’ is out now.